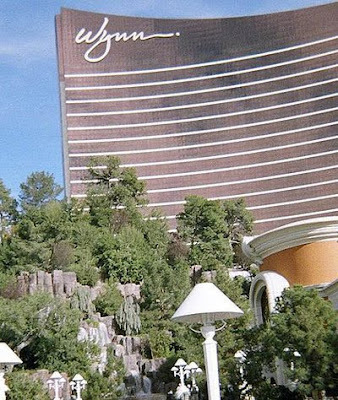 Wynn Las Vegas has been open for 5 years. The hotel opened on April 28, 2005. Since then it has changed the face of the Las Vegas hotel market. It is pretty clear that Wynn has set the bar as the best hotel in Vegas, and it will be hard for anyone to overtake that mark. Wynn's show Le Reve has also been open for 5 years. It remains one of the most popular shows on the strip. I was very impressed when I saw it.